FUTURE WIFEY! 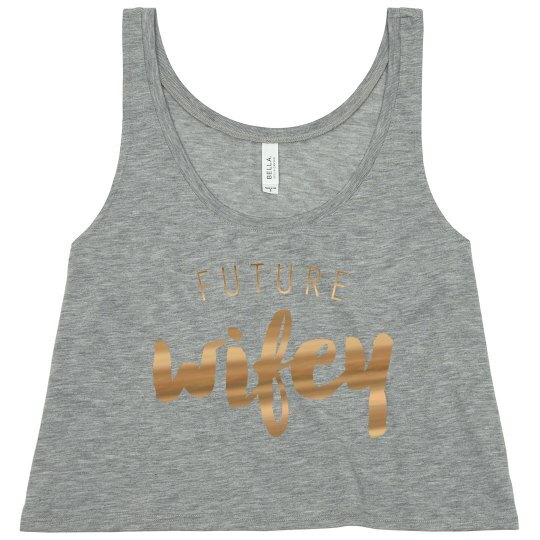 Get a cute crop top tank with metallic text on it to wear at your bachelorette party or anytime before the wedding! 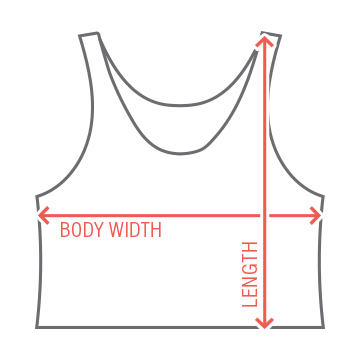 Any bride to be is sure to love this tank.